Spoken Bride 1K Giveaway | Win a Handmade Lace Cathedral Veil! In four short months we've reached 1000 followers on Instagram! All praise and glory be to God, and much love and thanksgiving to you for your support through prayer, social media engagement, and the sharing of your hearts and love stories with our community. Our prayer is this: that the work of Spoken Bride belong not to us but to providence, that we may be worthy vessels of our mission, perfected only by grace, and that the Holy Spirit inflame the couples who encounter that mission. 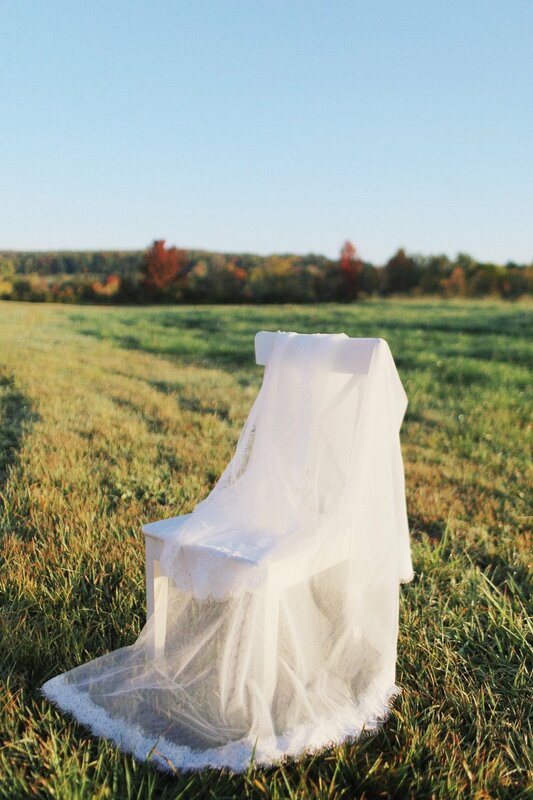 To celebrate, we're partnering with Olive and Cypress Photography to give away the gorgeous veil featured below. Handmade by Kristen of Gilded Shadows, an Austin-based shop that sources local and vintage materials and donates a portion of profits to charity, this light ivory, cathedral-length mantilla veil is entirely handmade and is edged in the prettiest, most delicate eyelash lace. One look tells us you won't be the last woman to wear it; it's truly a beautiful, heirloom-worthy piece. Tag a bride (in your comment) who could use a little Spoken Bride in her life! The giveaway is open now until Sunday, Oct 9, 2016 at 11:59pm EST/ 8:59pm PST. Winner will be randomly selected and notified via Instagram on Monday, October 10, 2016. That's it! Head on over to Instagram for your chance to walk down the aisle adorned in this beautiful piece. "The Church veils holy things—the tabernacle is veiled, behind the veil is the Body of Christ, and I am a vessel of life. A living tabernacle."